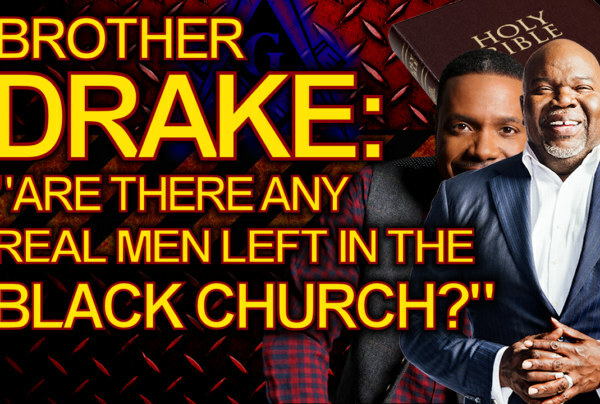 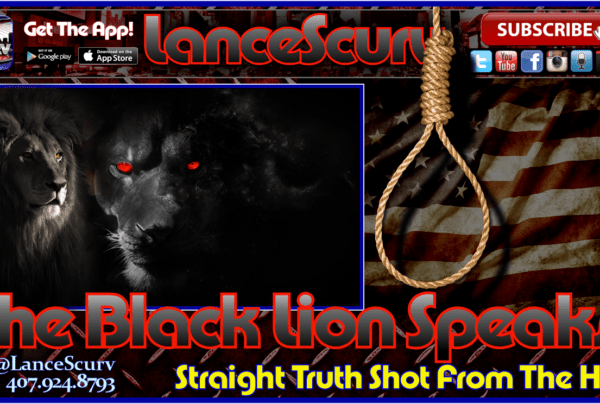 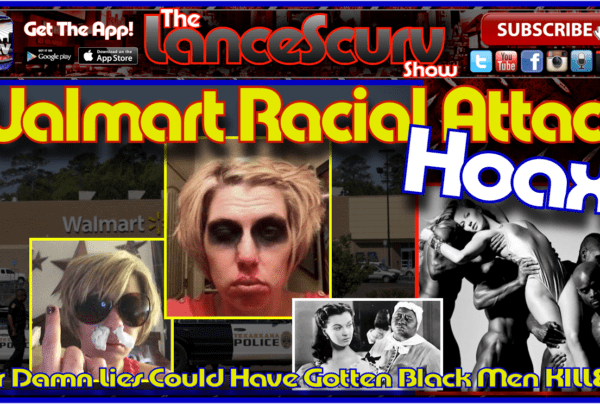 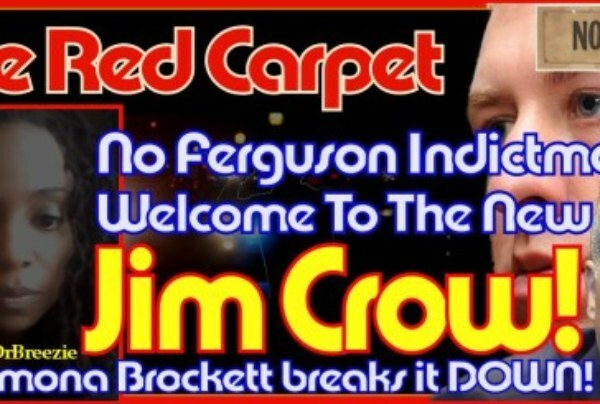 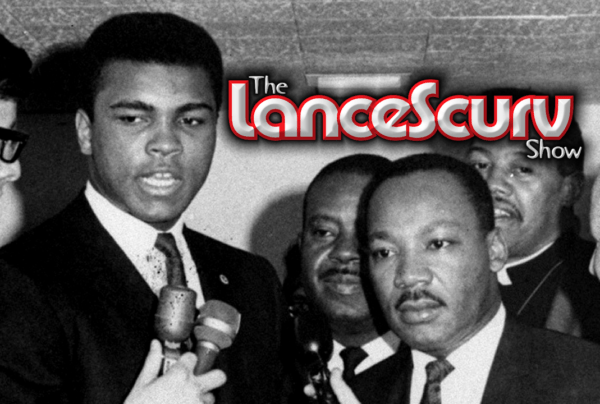 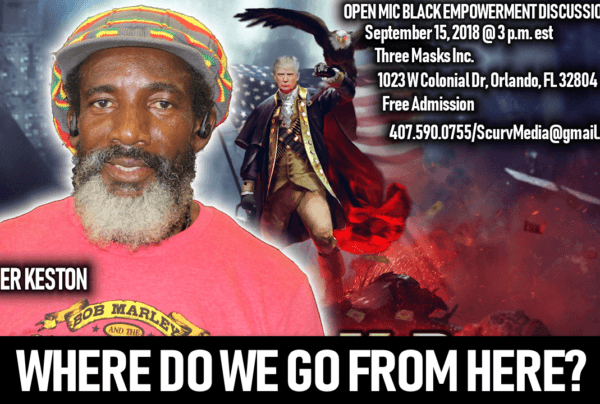 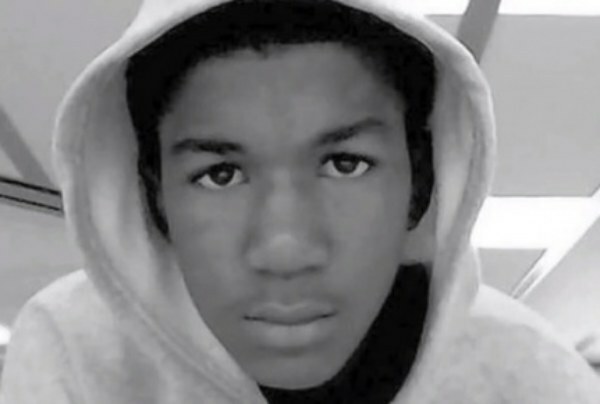 Black Men Archives - LanceScurv - Bold, Raw & Uncut! 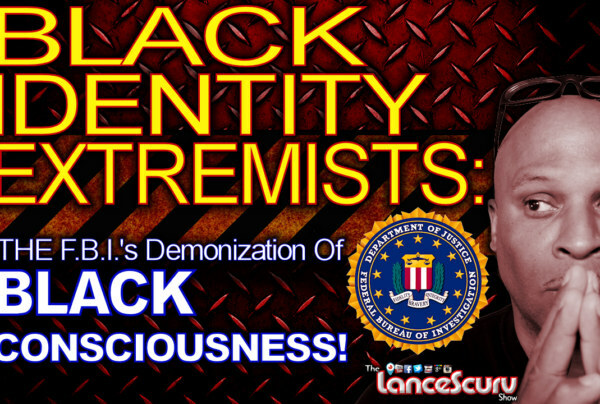 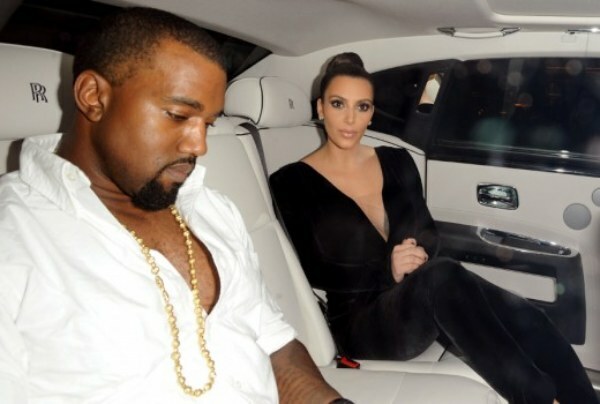 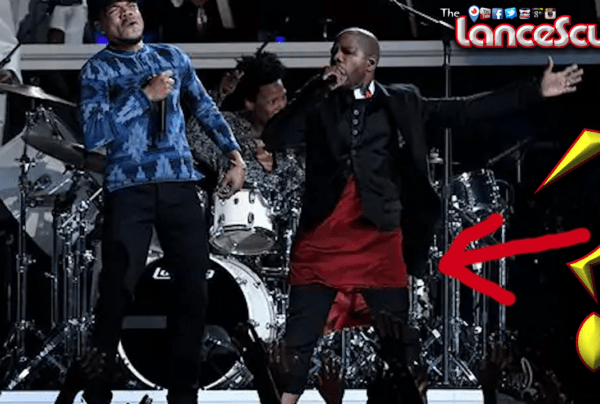 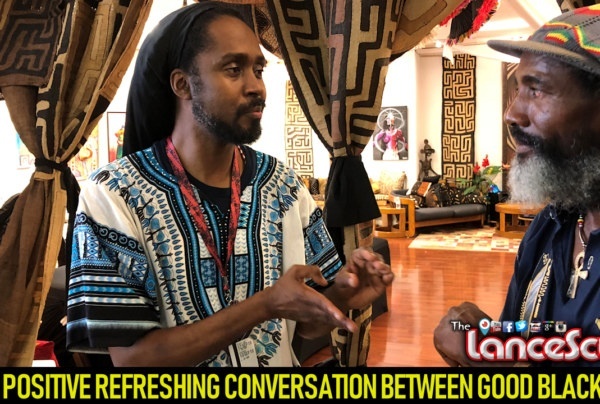 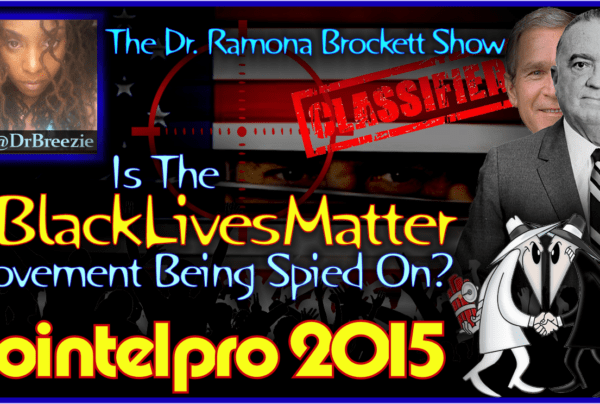 Why Are Conscious Black Men Being Portrayed As The New Terrorists By The Mainstream Media? 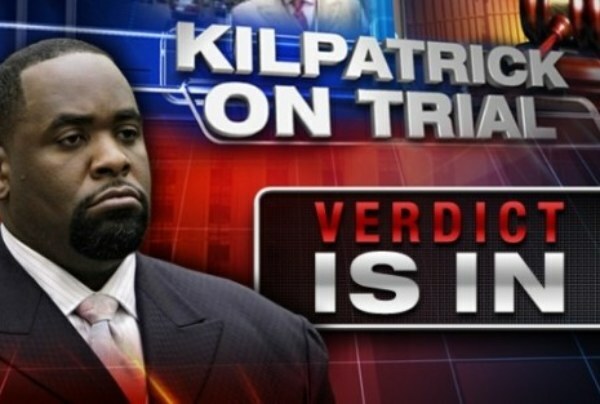 If Kwame Kilpatrick Were A White Wall Street Banker He’d Get A Government Bailout And Slap On The Wrist! 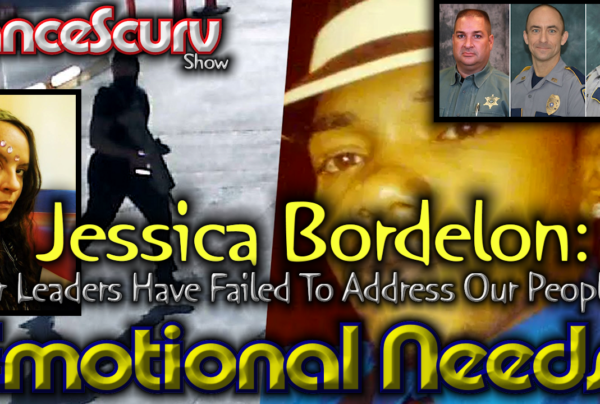 Bad Choices Leave You No Choice But To Suffer The Harsh Consequences Of Those Choices!